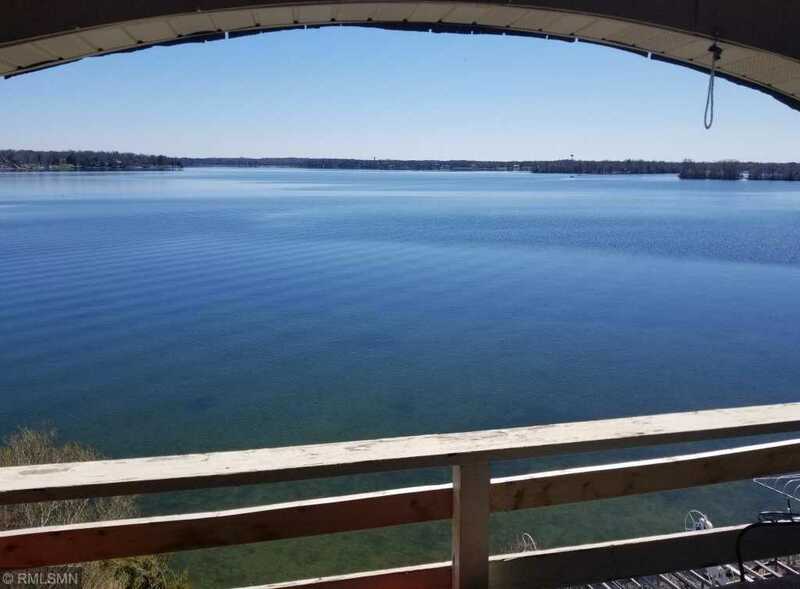 Million dollar view for $209,900! Covered 24 x2019; slip accommodates a 28 x2019; watercraft. Great lake location, quick boat ride to all Lake Minnetonka festivities. Fireworks, Big Island, skiing, tubing, dockside dining. BIG easterly views over Spring Park Bay. Top corner unit w/private balcony. Lakewinds offers 700 x2019; of shoreline & resort style amenities: beach, gazebo, indoor pools & more! If you x2019;re looking for a year round residence or a place to hang your hat during summertime fun, this is it! Directions: From Lakewinds parking lot entrance, turn left and follow along garages until you have to turn right, you'll see #4363 straight ahead on your right. Please, send me more information on this property: MLS# 5195610 – $209,900 – 4363 Wilshire Boulevard, Mound, MN 55364.